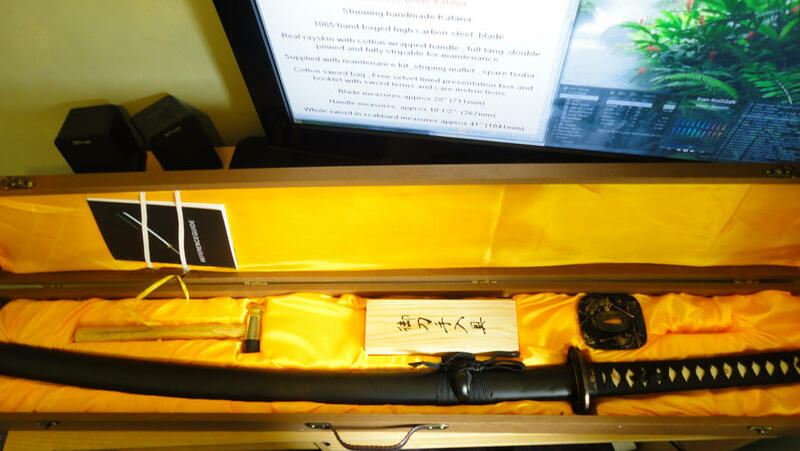 My first samurai sword! 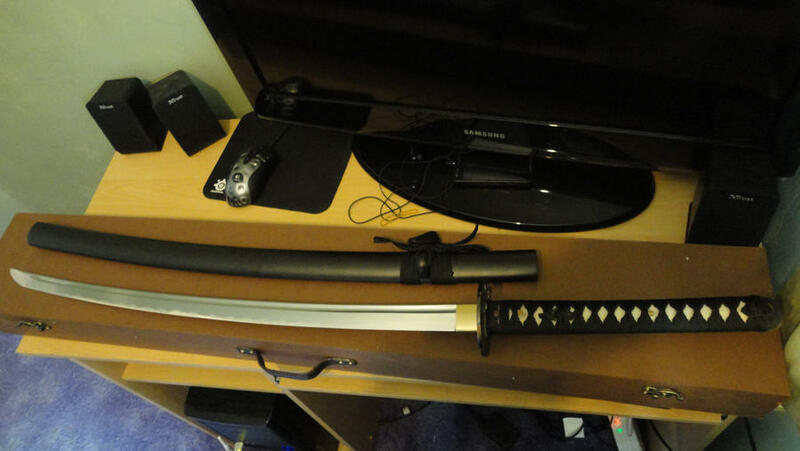 I payed £104 and I'm so happy with this sword, its very sharp but more importantly looks beautiful to me. I will deffinatly end up collecting these fine pieces of art and history. Also quick question, though I have already gave it a clean with the kit im wondering should I get some of that renaissance wax? Im not sure if I would still need to use the maintance kit or if you just apply the wax and nomore maintanence? 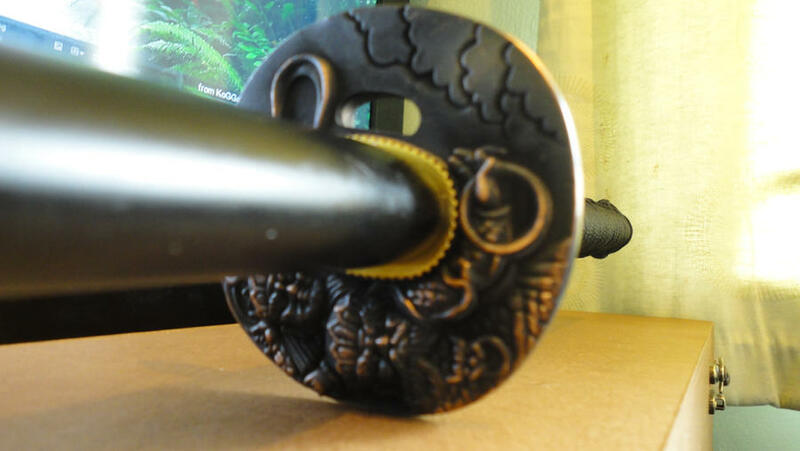 Also it appears to have the wax/oil inside the scabard (saya) which goes on the blade when unsheathed, is this normal? 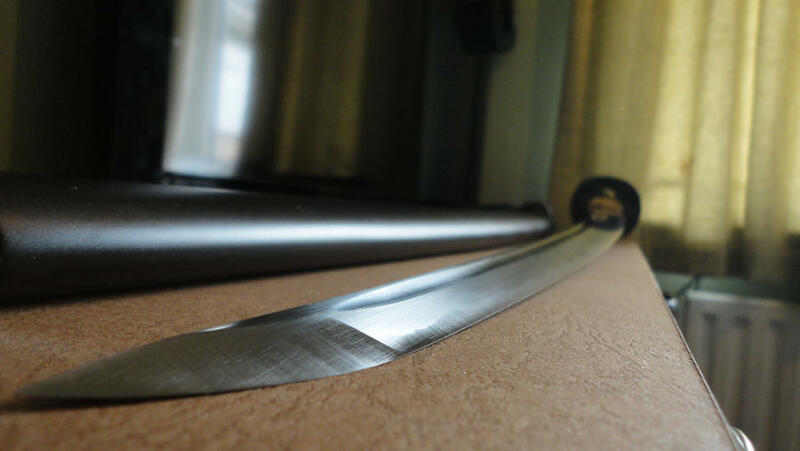 - Real rayskin with cotton wrapped handle , full tang ,double pinned and fully stripable for maintenance . - Cotton sword bag , Free velvet lined presentation box and booklet with sword terms and care instructions . Thanks. 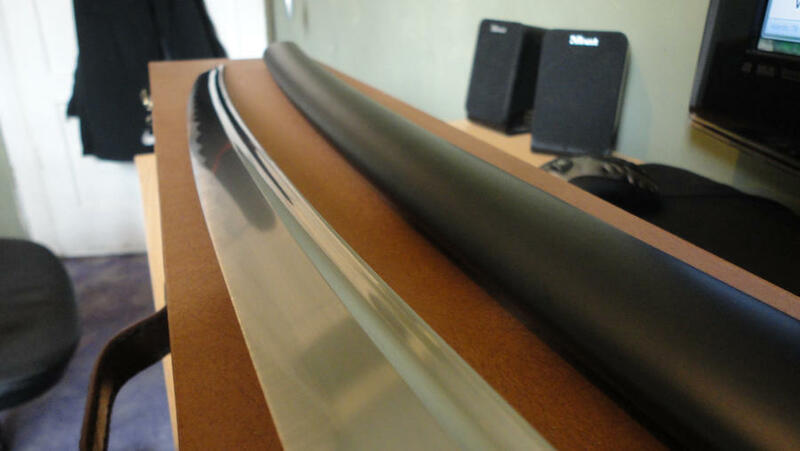 I have just uploaded a video of the sword which I think has turned out pretty good.